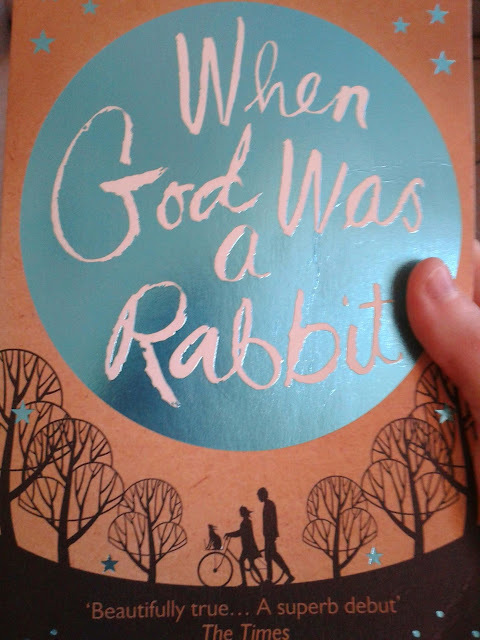 So my second read this month is When God Was A Rabbit by Sarah Winman. back and relax and read as much as I would have liked. picked out three more reads for the next month. after there was a pretty long waiting list at my local library to take it out. A story of Elly who has lost her innocence, a magical story of growing up and the power of family ties. When God Was A Rabbit follows the love and secrets between Elly and her brother Joe, and her increasing concern for her friend Jenny Penny who has a secret of her own. I wont tell you any more other than I really enjoyed the story and its such an easy read. Oh, it's a great book! I read it in a one day!